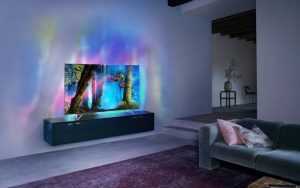 From this article, you can learn how to convert MP4 to LG TV friendly format for playback correctly. Have a LG TV set and some 4K videos in USB flash drive. I want to watch films – in .mp4 format ln the LG TV. It shows me the films on the menu screen on the TV, but when I try to play it says unsupported file. So, is there any tricks to get LG TV to play MP4 videos properly. This article helps you quickly solve the MP4 to Xbox One S incompatible issue. Check it you can play MP4 on Xbox One S with the best quality. As a big entertainment for you, Xbox One S also allows you to add and playback media files. If you have lots of MP4 files and a Xbox One S, you may want to watch the MP4 files on Xbox One S. Whereas, when you try to do this, you’ll find it’s not easy as you image. It would occur issues like Xbox One S won’t detect MP4 video. Don’t worry. Just read on to get some tricks to play MP4 on Xbox One S smoothly from this page. As a matter of fact, it is officially claimed that Xbox One S support MP4 format, but different MP4 files have different video codecs and the codecs might not be compatible with Xbox One S(It can only support H.264, MPEG-4). 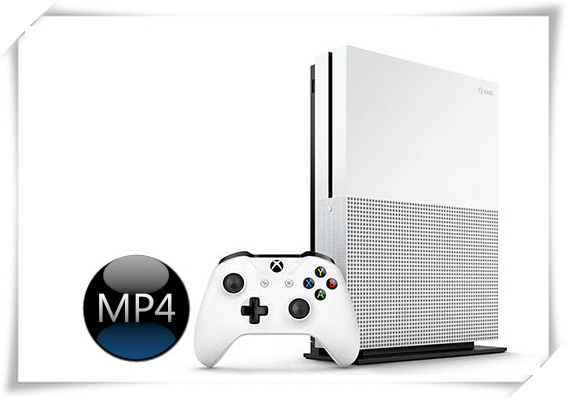 The MP4 files with unsupported audio or video codec certainly can’t be played on the Xbox One S. To solve Xbox One S MP4 playback issues, the best bet is to convert MP4 to Xbox One S more compatible video format H.264 codec MP4 or WMV format. And Brorsoft Video Converter is recommended here to help you get the job done. This guide explores the best solutions to open and view MP4 files in Windows Media Player beautifully without any issue. Actually, I have found many threads online that talk about the MP4 and Window Media Player playback issue. A group of people complained Windows Media Player can’t play MP4 files well like not showing video or audio. Have you ever met the similar issue? In this article, I’d like to share the easiest solution to help you open and view MP4 files in Windows Media Player without any issue. Based on Microsoft support, we know that the latest version Windows Media Player 12 can support MP4 video files. So, just upgrade your player to WMP 12. It probably would solve your issue. MP4 files are not supported by Windows Media Player 11/10/9 by default, but the installation of new codecs can allow them to be played. 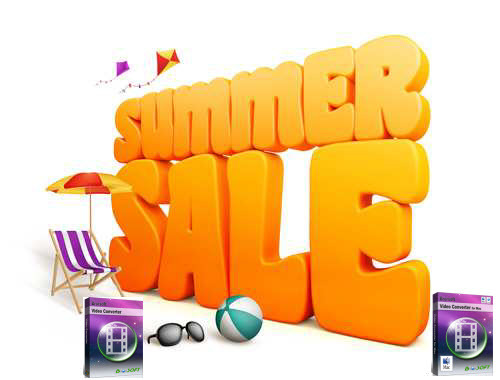 Download the K-Lite codec pack of your choice. If you neither of them works, switch to the 3rd solution below. This video converter app works as the best software to change MP4 into a different format (e.g. WMV/AVI/MPG) for Windows Media Player with least quality loss. You should then be able to open, play the new file in WMP without any hassle. You could get wonderful output files and never worry about out of audio/video sync. More than that, it also provides an access to touch up MP4 videos, which including trimming, cropping, appending artistic effects and more. Download it now and follow the step-by-step guide below to play your MP4 movies in Windows Media Player with ease. 1. Add MP4 video > Start up the MP4 to Windows Media Player converter, and then click “Add” to import all .mp4 files. It supports batch conversion. 2. Choose WMV as output format > Click the Format menu, select Windows Media Player friendly format as your output video format. There, you can take WMV as your output video format. If you prefer high definition videos, move your mouse pointer to “HD Video” and then choose HD WMV. Tips: The smart MP4 file converter additionally offers some useful edit functions to enhance your video. Click the Edit button to get it. 3. Start conversion > Click Convert button to start MP4 to WMV conversion for playing with Windows Media Player. Once finished, click the Open button and you can locate the encoded MP4 files effortlessly. Now it’s easier to play your MP4 video clips in Windows Media Player on Windows 7/8/10. If your MP4 files won’t be recognized by your Philips TV, you need to encode it first. Here is how to. How do I use iDVD to create a DVD from MP4 files? Searching online and tried several ways. In the very end, I astonishedly found a workaround to use the MP4 file in iDVD by converting MP4 to iDVD more compatible QuickTime .mov with an amazing tool. Here is how. Though MP4 is listed as iDVD supported video format, it has some limitation. MP4 is a video container format which may contain various video and audio codec, while iDVD only recognize MP4 video encoded with MPEG-4 or H.264. If your MP4 videos fail to be added into iDVD, reason for this is probably that the codec inside is not incompatible with iDVD.